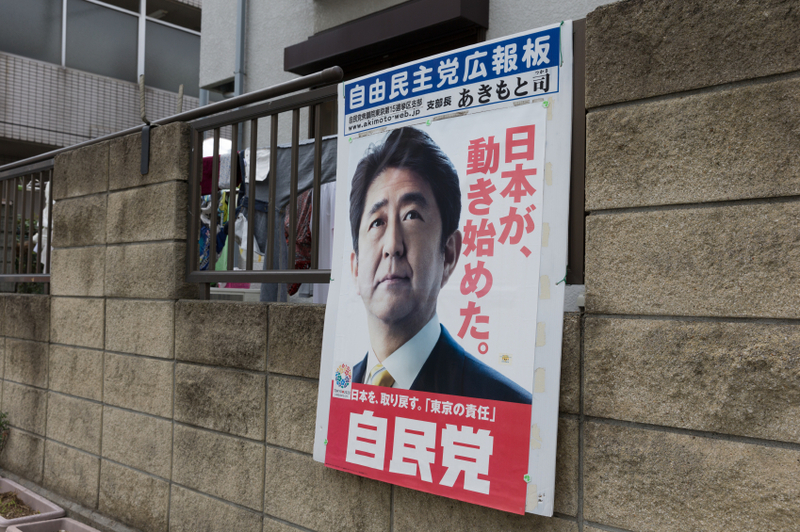 Home › Uncategorized › A view of Japan and Abe – is it baiting or more dangerous? A view of Japan and Abe – is it baiting or more dangerous? Asia could be a formidable centre of unified economic development bringing prosperity all round. Prime Minister Abe has stirred a hornet’s nest with China and in this post I take a look at the risks for business. Prime Minister Abe has managed to stir up a pretty big cloud of hostility in China since he nationalised the Diaoyutai islands. His economics have been a daring, and necessary, race to rebuild the Japanese economy. It remains to be seen if it will succeed, but deficit financing has worked for western nations so might work for Japan. But he has associated that with an assertive foreign policy which seeks to exploit Asian concerns about the emerging strength of China, play on the USA pivot to Asia, and try to work with Asian and African leaders to build a China containment fence. Visiting the shrine has played to his right wing and his assumption of a more militaristic approach has reinforced that relationship. The world does not like this echo of Japanese militarism remembering its past barbarism, but its baiting of China has been welcomed in western media and among some leaders. This game, and that is what it is, should be ignored as a child acting badly should not be rewarded with attention. Except that this work of Abe on the international stage is dangerous. As we remember, the war crimes of the 20th century were started by the total folly of the First World War, and ended up by crushing the British Empire, the German nation and leaving approaching 100 million dead. So we should recognise that the U.S.A. has the ultimate responsibility to manage world peace and contain the games of Mr Abe, as they can influence him as no one else can. If he should provoke the Chinese, perhaps into a wrong move, we could all suffer from a huge global conflict, which could get out of control in minutes. Our systems brought to a standstill and more than a hundred million may die in the conflagration that could follow. In the end it is not Abe but the U.S.A. and China that need to come to terms with each other. The Chinese foreign policy announcement of President Xi showed China recognises that. China has offered, and will offer more, access to American companies to the Chinese market as their new market economy distinguishes less on the basis of national identity and more on efficiency, tax paying, innovation and employment. As the Middle East implodes so China and the U.S.A. can work together, with other nations, to develop a better-based world where commerce can develop and conflict diminish. But the U.S.A. and China must find common cause in the next 18 months or the minnows who seek to benefit from conflict become giants who cause regional and world wars. The parents of world economic growth need to be parents. Never has there been a better time to recall the misery of 100 million deaths of the 20th century caused by an inability of world leaders to manage change and growth fairly and reasonably. I do not think China is the Germany and Japan of the end of the 19th century challenging the empires of the West, but I do believe there are strong forces today who would rather a Hitler than a Stalin and force the world to see the choices in that unreal form. Abe is playing a Japanese domestic game but it is threatening world peace, and only the U.S.A. can keep Japanese expansionist tendencies contained, as part of an understanding between the U.S.A. and China that respect each other. That is based upon China being a regional power in a yet to be defined Asian Union, which accepts the U.S.A. and the EU as the EU accepts the U.S.A. The Asian Union will not be like the European Union, but it will learn from the European Union and respect national rights, but seek to create an economic environment where all can flourish, none will dominate, and military solutions are consigned to the dustbins of history. Asia needs open markets and needs to protect weak nations’ economies. It does not need an Asian currency or Asian taxation or an Asian Parliament, but does need close Asian financial structures to ensure Asia can trade and manage financial and other crises. 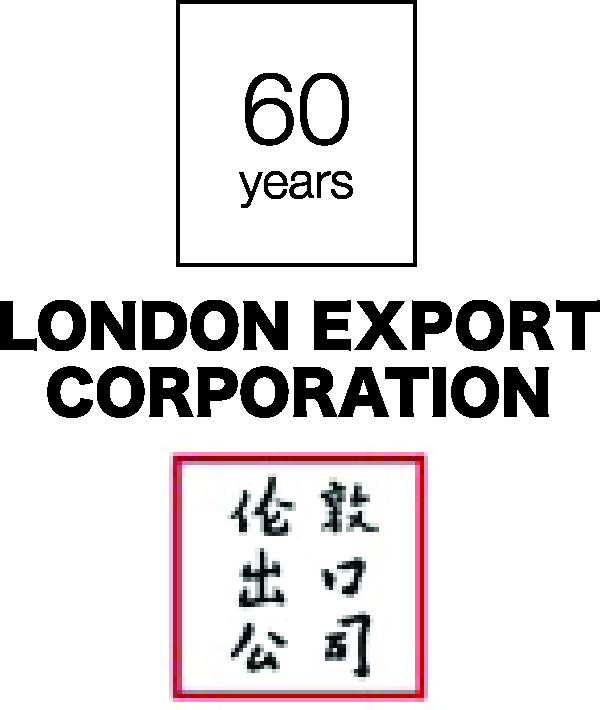 It needs a well-crafted Free Trade Area that enables the bold and protects the slower and weaker. An Asian Union building on ASEAN’s Free Trade Area is the right way for Japan, the right way for China and the right way for the U.S.A. and the EU. Lets all hope the U.S.A. and China find common ground. Western business and political leaders are looking for a signal that entente is the order of the day and its full speed ahead for properly regulated business.